When a product has the next big thing, how do they highlight it? Dedication matters, and when products that don’t cut corners hit the market, they deserve their just desserts. 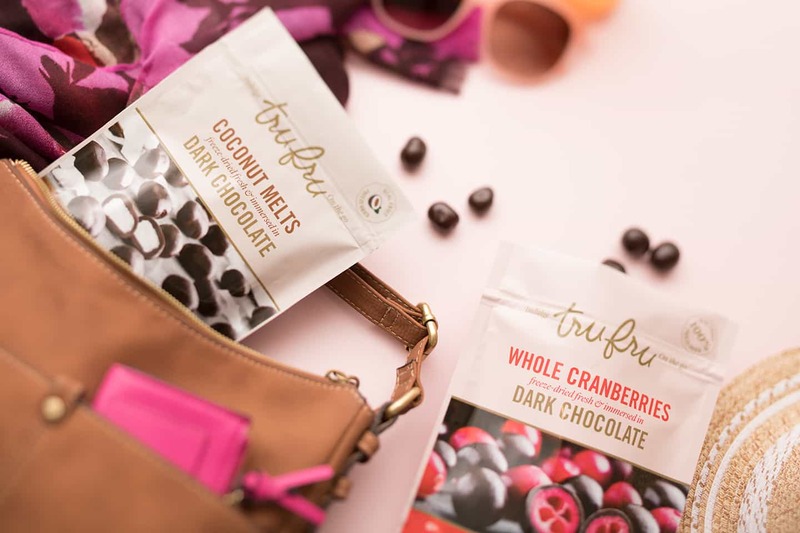 TruFru is different than candy or gummys dipped in dark chocolate. 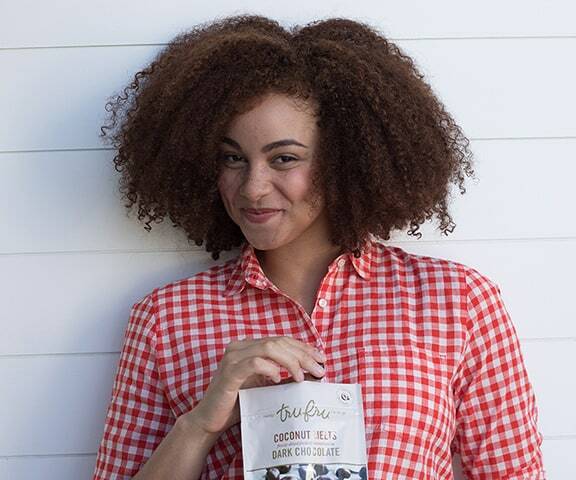 It takes the extra step and uses real, whole, 100% freeze dried fruit, making it enormously more nutritious than those sugar balls you’ve been chowing down from Trader Joes. TruFru turned to Re/Mark to get the word out, and we responded with a complete image system, a packaging solution built from seed to stem, and sales collateral to tell the TruFru story. 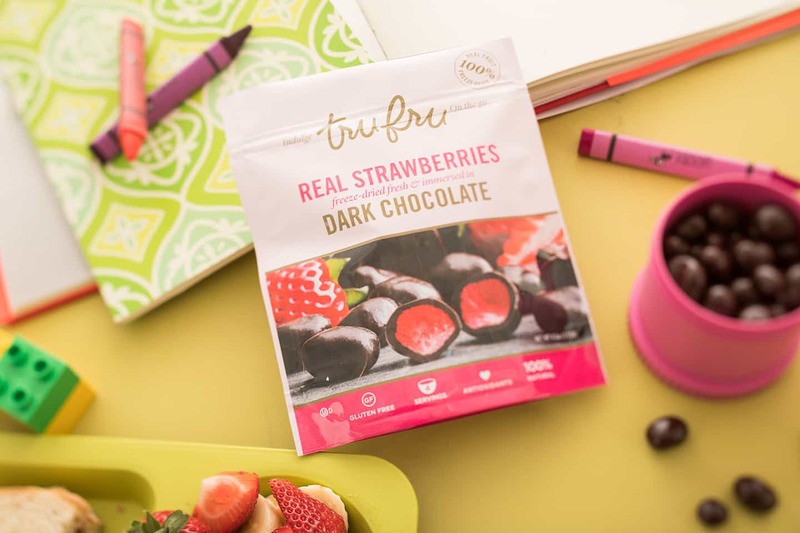 We understood their competitive advantage, so we focused copy and imaging around what sets TruFru apart from the snacking crowd: Real Fruit. The result is mouth-watering.